New Arrival Gul Ahmed Noor-e-Chasham Velvet Formal Collection 2018 A household name and a hot favorite amongst women of all age groups. New Arrival Gul Ahmed Noor-e-Chasham Formal Collection 2018 A household name and a hot favorite amongst women of all age groups, Gul Ahmed has become especially known for the very elegant cuts and styles of each collection. 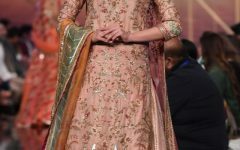 Gul Ahmed Noor-e-Chasham dresses are not only beautiful but also extremely feminine and exude class and royalty like no other. 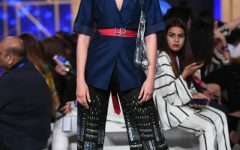 Gul Ahmed is known for hard work and talent and outfits give you the impression that her heart and soul are poured into the dress.